Thanks for the review. The whole "frogland" thing took it off the map for me, bad pun and a stupid concept on its face. 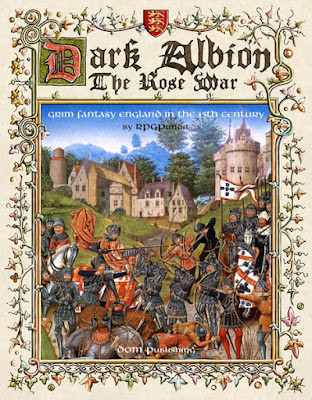 The rest seems pretty interesting and the War of the Roses era is nearly ideal for gaming though.